Clever Tutors - Professional Home Tutors | Clever Tutors is a professional tuition services company providing private one to one home tutors in a range of subjects and levels across the UK. 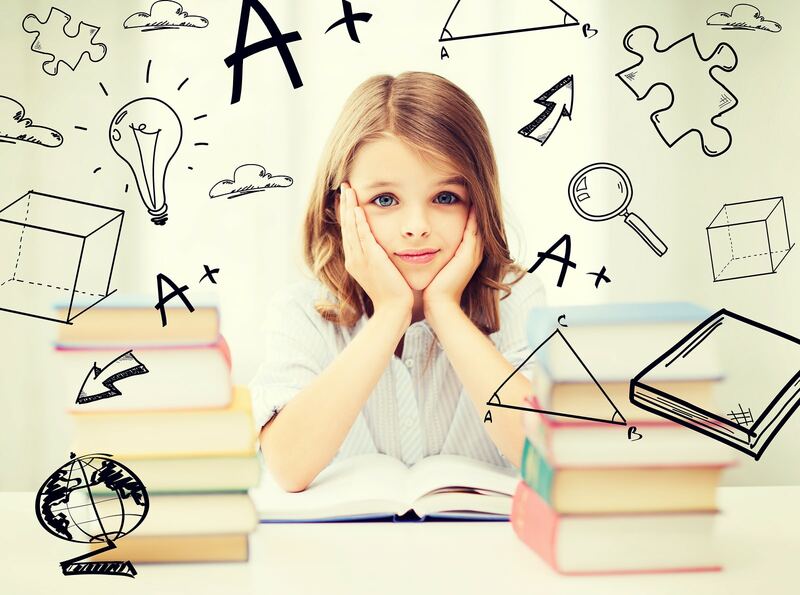 We have tutors that cover all subjects including maths, English and science at primary, secondary, GCSE, A level, SQA Nationals, Highers and Advanced Highers. We also have specialist tutors that help prepare pupils for the 11 Plus, Common Entrance and local independent school entrance exams. We offer a free initial consultation when you first contact us where we will aim to listen to your concerns and obtain the relevant background information we require to select the most appropriate tutor to help you to achieve your academic goals. Tuition can be in your home or at the tutor’s at a time to suit your schedule. We can arrange for initial assessments and regular feedback reports plus learning action plans to be put in place so that you can monitor progress over time. There is no minimum commitment to tuition, although the best results are achieved when a regular and consistent approach to tuition is followed. Sometimes in life we all need a little bit of help. Whether it’s to excel in SATs, pass a GCSE (or SQA National) exam, go up a grade at A level (or in Highers) or maybe a child needs a little boost of confidence before showing their true potential. Clever Tutors can give you or your child that little bit of extra help. Contact us now to see how we can help you. As a parent we want our children to be the best that they can be and to exceed the goals they set out to achieve. Sometimes, the classroom environment cannot respond to each individual’s learning style and gaps in their knowledge start to develop. Any gaps may go unnoticed for a time but the impact of any gaps may start to accumulate affecting a child’s confidence, grades and ultimately performance. This is why one to one tuition is so powerful, as a private tutor can respond to an individual’s needs and adopt their approach to teaching to suit the pupil. CRB checked tutors, highly qualified, experienced and vetted. Affordable investment in your child’s future.